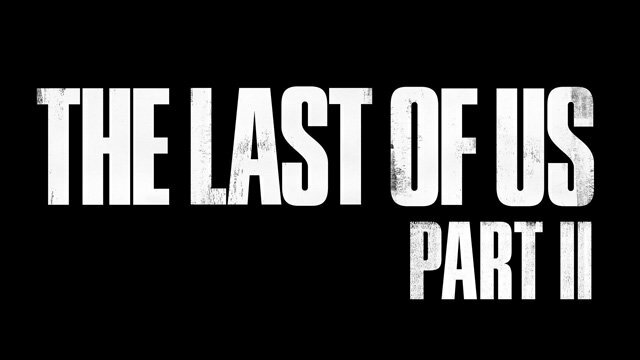 Watch the PlayStation Experience 2016 Trailers Including The Last of Us Part II! Sony PlayStation has wrapped their showcase event at the PlayStation Experience 2016 which revealed a number of new trailers and demos for highly-anticipated titles which we’ve collected for you below. Check them all out and tell us your favorite in the comments below! Among the games and DLC shown were Uncharted: The Lost Legacy (set after Uncharted 4 and taking place in India), Marvel vs. Capcom: Infinite, Wipeout: Omega Collection, new Destiny: Rise of Iron DLC titled The Dawning, Crash Bandicoot N-sane Trilogy, Resident Evil 7, Ace Combat 7, Akuma for Street Fighter V, The Last Guardian, Parappa the Rapper remastered, Gran Turismo Sport, Knack 2, new PlayStation VR titles including Starblood Arena, MLB: The Show ’17, Horizon Zero Dawn, and The Last of Us Part II!